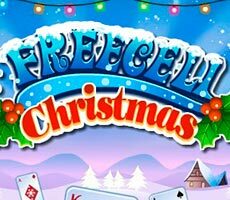 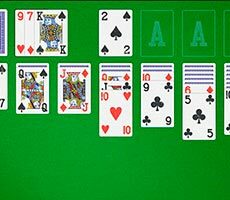 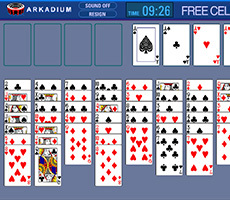 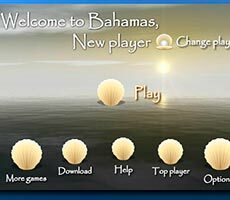 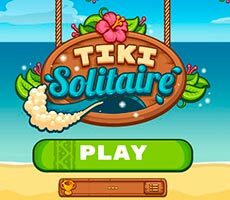 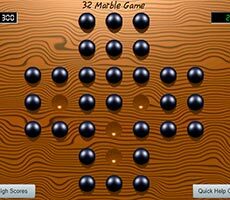 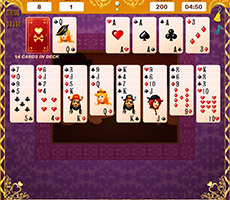 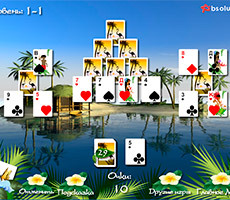 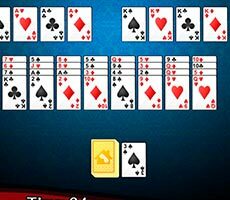 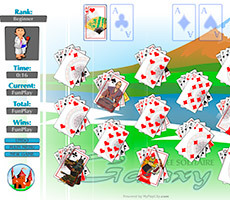 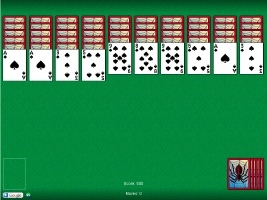 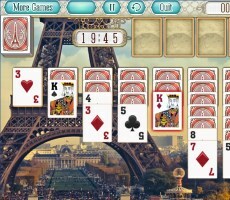 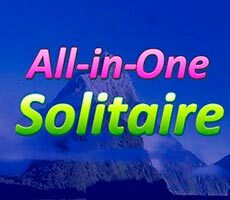 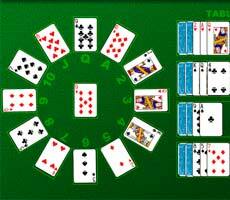 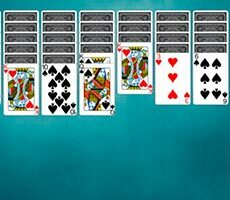 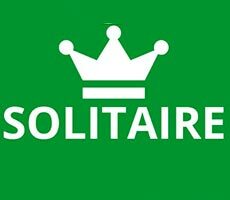 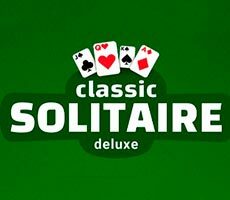 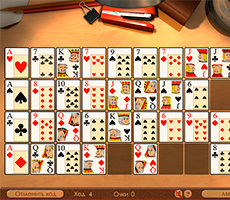 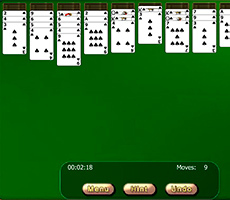 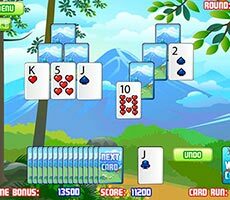 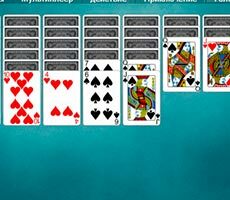 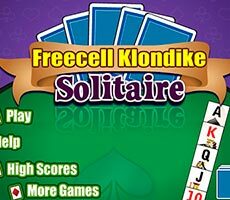 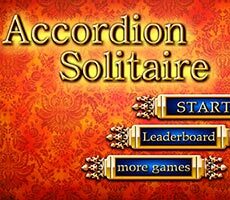 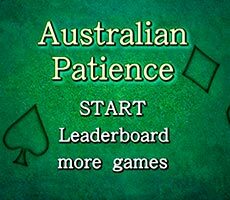 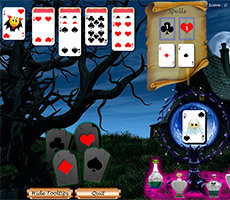 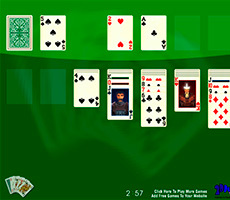 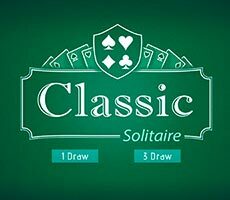 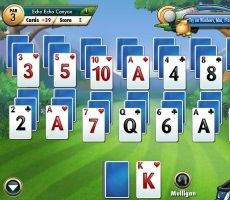 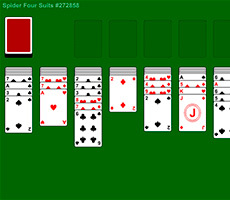 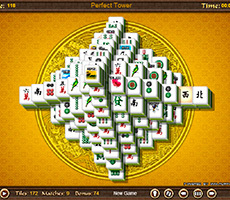 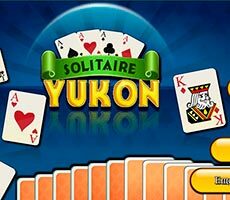 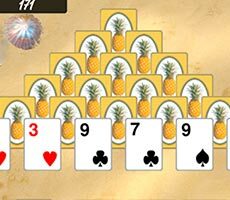 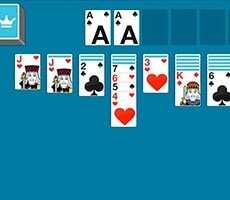 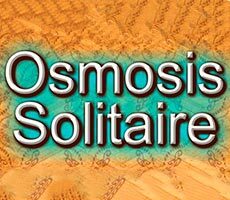 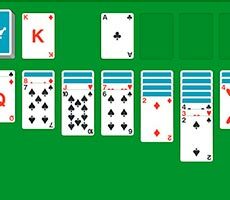 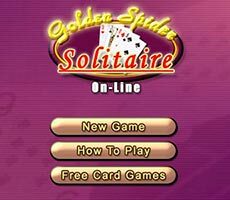 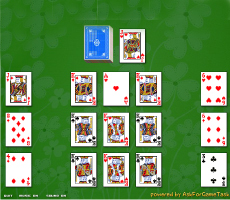 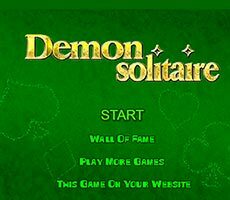 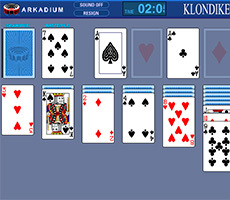 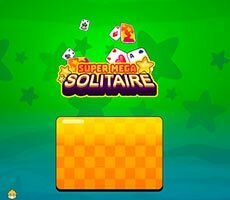 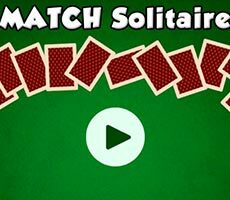 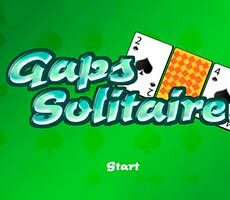 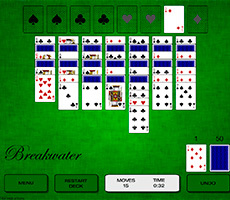 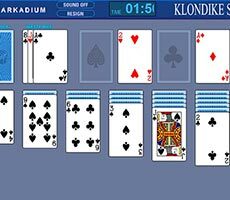 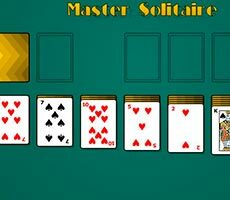 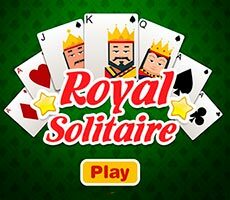 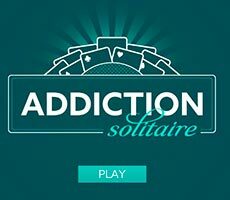 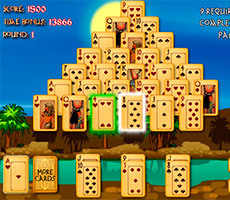 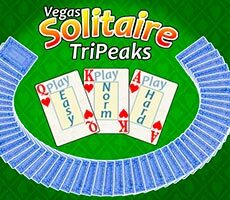 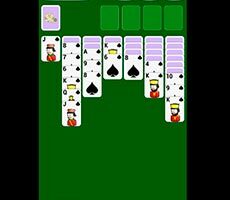 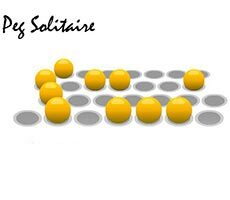 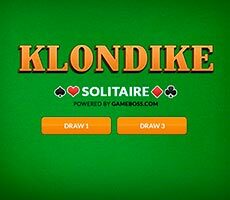 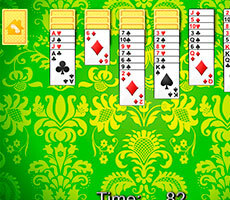 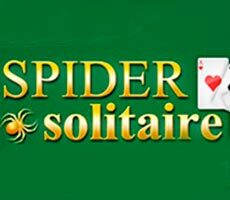 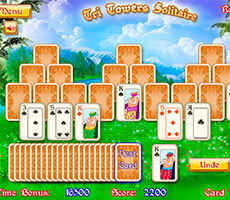 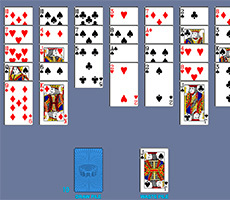 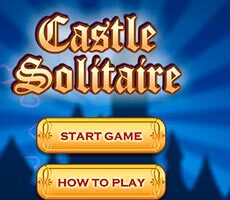 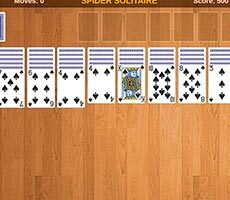 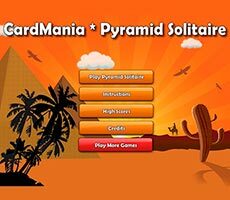 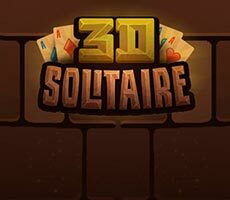 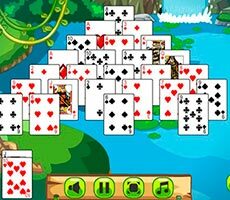 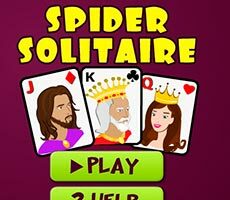 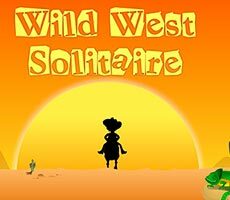 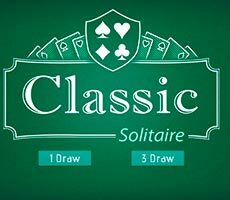 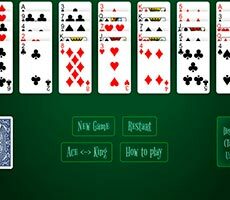 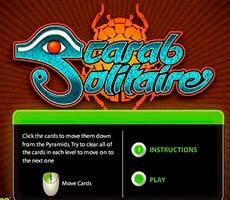 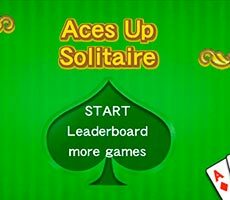 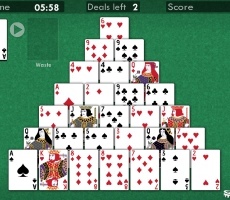 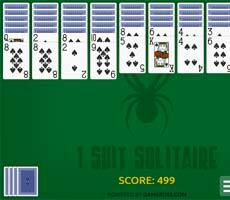 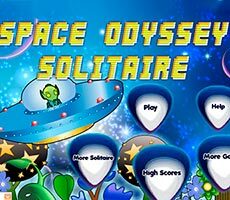 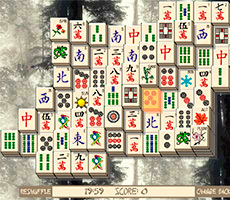 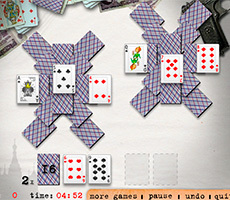 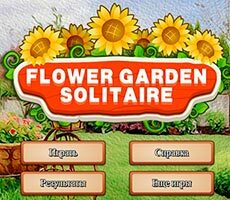 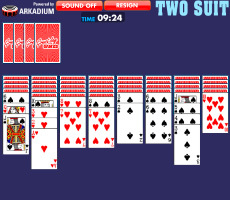 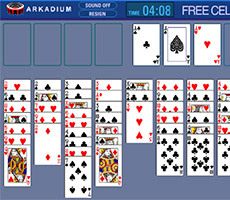 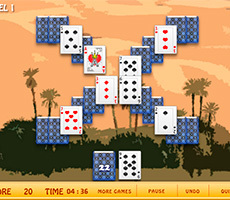 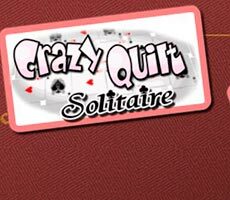 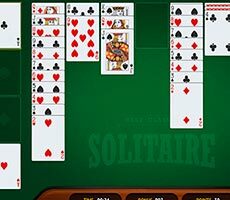 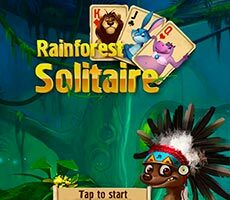 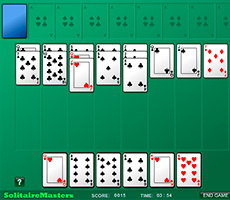 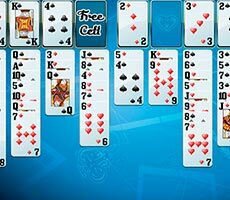 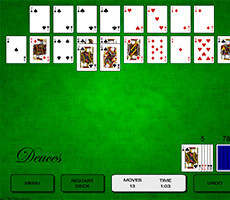 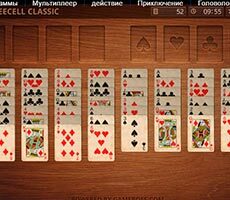 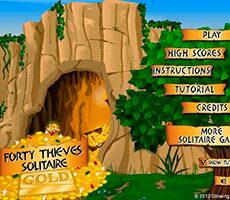 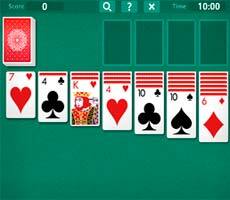 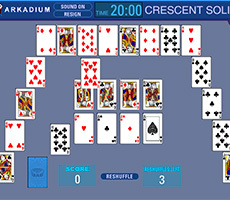 The «Eight Off Solitaire» game is a card puzzle, and in order to play this game you have to choose the necessary layout. 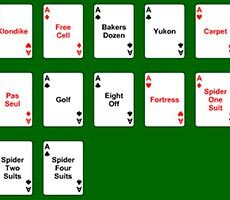 The task is to collect all four suits in ascending order, starting with the aces, shifting them to special cells. 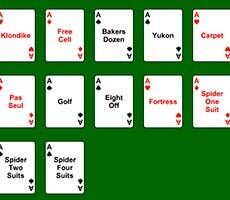 You can shift cards that lay on the working surface, if they are of lower value and of the same suit with the card to which you wish to move them. 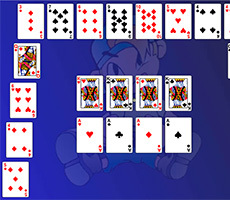 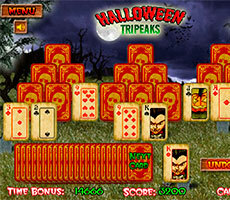 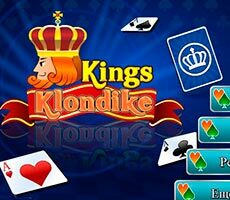 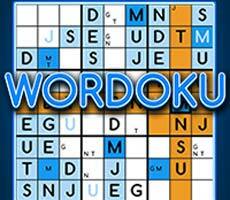 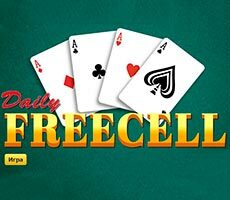 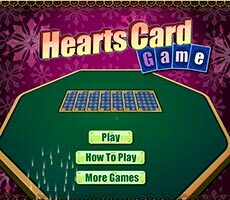 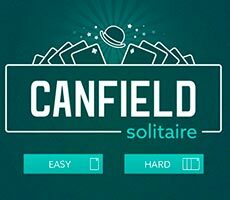 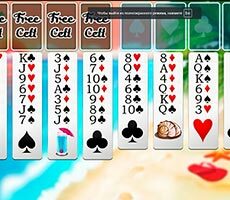 You have to shift cards one by one, if necessary, using the additional 8 cells, located on the edges of playing field.